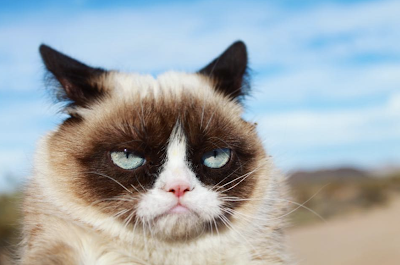 The internet famous, Grumpy Cat, is a minor celebrity who became popular due to memes about her particularly angry face in 2012. She became a cash cow to her owner, Tabatha Bundesen, in Arizona. The cat's fame allowed Bundesen to quit her waitressing job at Red Lobster.